During the year 2017, the XPO Logistics was the favorite of analysts. In this particular year, it increased by 111% percent. Also, at different entry and exit points, it generated 15%- 20%. Is there any more profit potential left at the recent logistics stock price of $108? There’s a lot happening in the e-commerce space. 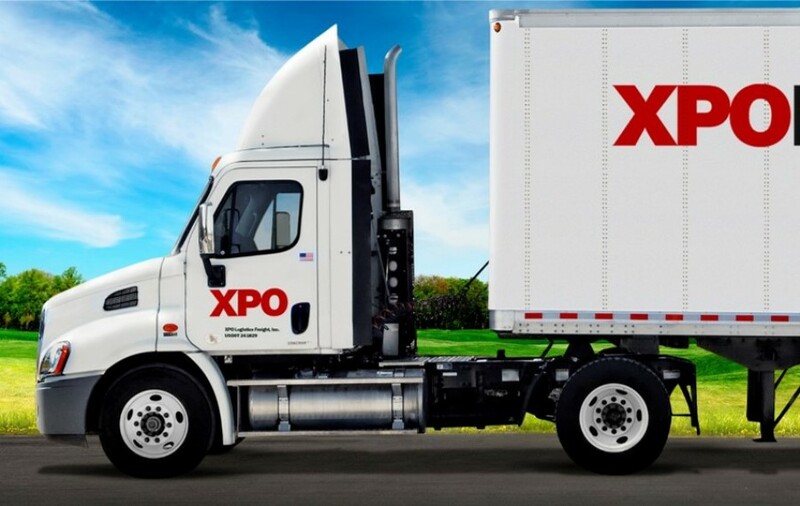 From acquiring the right companies, expanding geographically, and investing in cutting-edge technologies, XPO has done everything exceptionally immediately after the role of Bradley Jacobs as CEO and Chairman. In the year 2017, XPO received most of the reward in the form of share price appreciation. The e-commerce worth of XPO is worth US$13B according to XPO’s latest investor presentation. 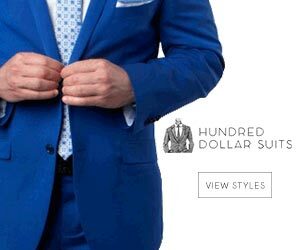 There is a huge untapped demand of the company with just its 7% market share. XPO invests in technology that is a long-term growth catalyst for an investor hence it disturbs the way in which heavy goods delivery ecosystem operates. Bradley Jacobs has the right knowledge regarding which companies to acquire as well as how better they can integrate them with the existing business. Out of total 185.7M deliveries in the U.S. in 2017, XPO logistics contributed 7.0% heavy goods home delivery. Moreover, XPO has currently 61 last mile hubs which expected to increase to 85 hubs by the end of this year- 2018 hence the company is leading the U.S. heavy good delivery space. As much as 95% of U.S. population will get benefit from it. Additionally, the firm has announced a totally new technology dynamics to the transportation and logistics industry. It has also partnered with Amazon and Google to help users track their deliveries on the voice-controlled assistants in addition to the web-based tracking tools. « Kroger’s e-commerce deal seen as warning shot in food battle	» What causes shopping cart abandonment in e-commerce?